Our priority is to make your grand affair as unforgettable and stress-free as possible. 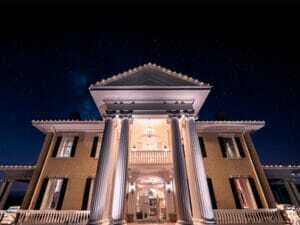 On site estate directors and seasoned staff will guide you through the planning and details of your event. 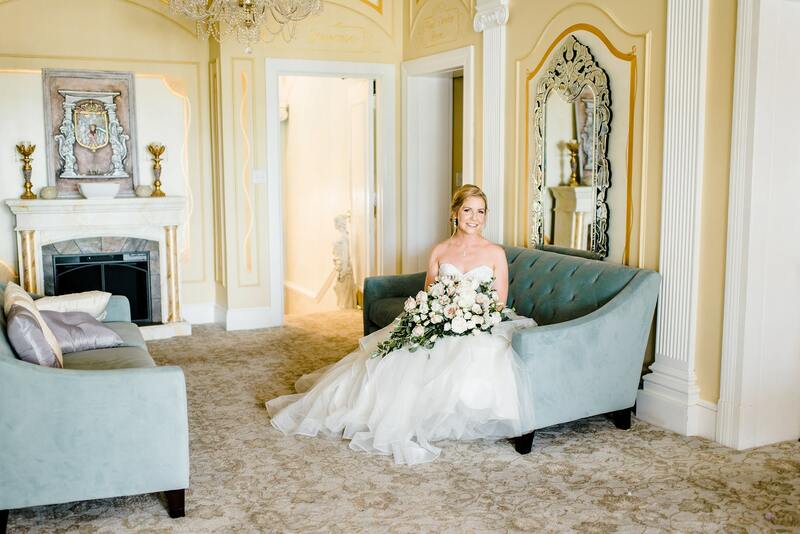 We believe this personal involvement with you will help us to execute your vision of perfection for your day— down to the smallest detail. 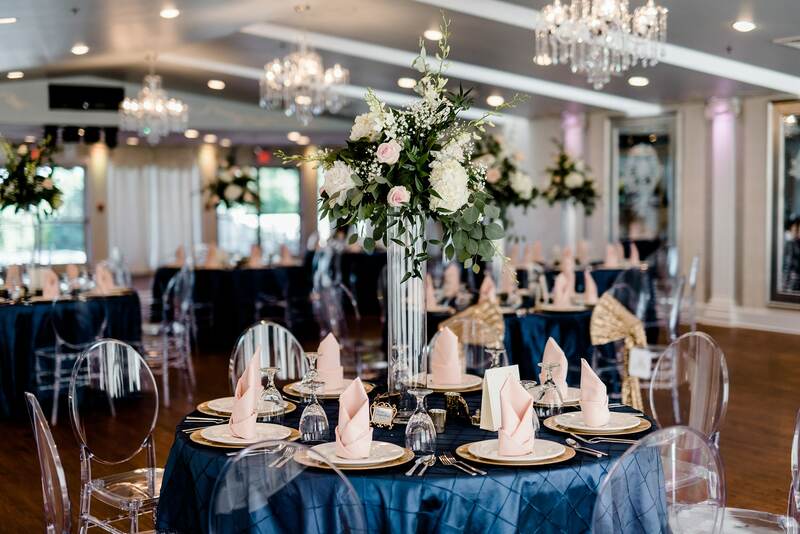 Along with our premier event venues and planners, Entwined Events offers additional top of the line services and accommodations in lodging, floral, deejay, culinary and catering, and bakery needs. 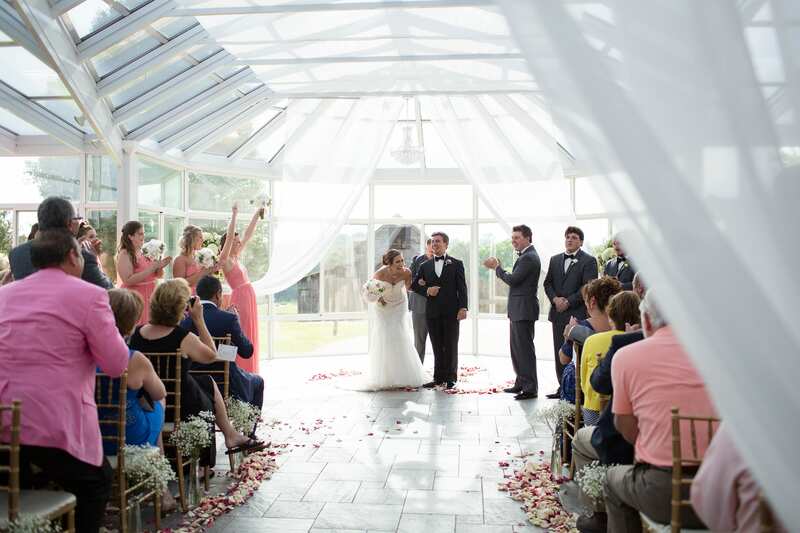 We strive to provide an all inclusive option for those who like to feel like guests at their own weddings and events. Thank you for connecting with us! We hope to hear from you soon and cannot wait to be a part of your special event! 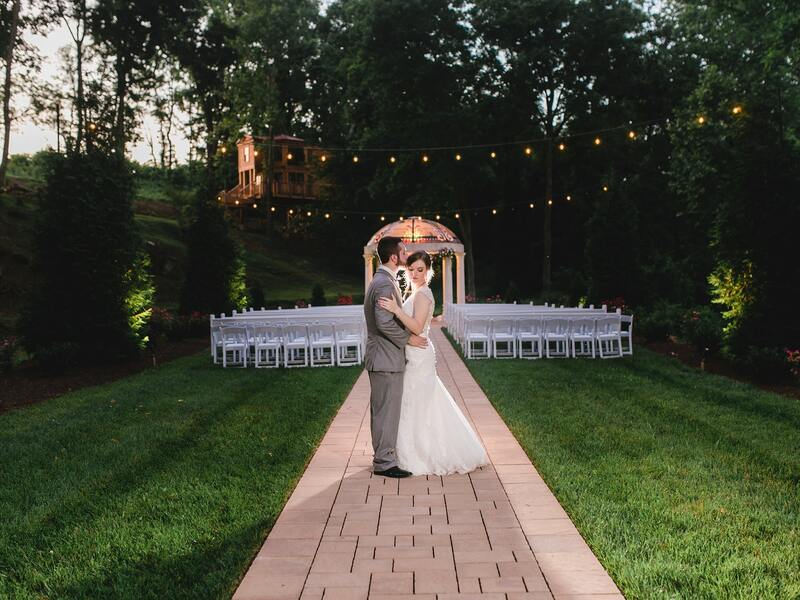 West Manor Estate is a stunningly elegant space tucked away in Forest, Virginia and is well-known for its tradition of excellence. 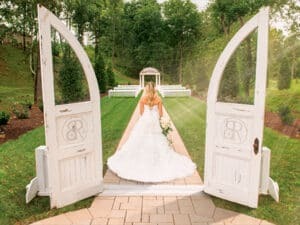 Shrouded in the forests and hills of Lynchburg, Virginia, and inspired by centuries of rich history, Bella Rose Plantation is the perfect balance between luxury and authenticity. 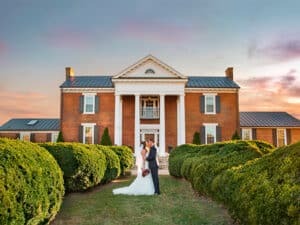 The beautiful and elegant Bedford Columns is located in historic Bedford, VA and is one of the premier special event locations in the Lynchburg and Roanoke areas. 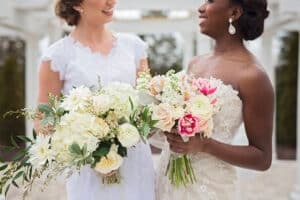 Our beautiful bouquets from Bella Rose Floral & Designs are created with love for each of our brides. These hand-crafted floral arrangements are the perfect companion for our elegant French-inspired design work. 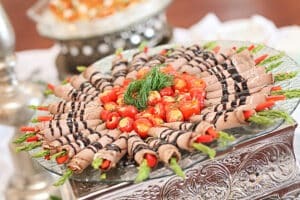 Our talented chefs’ provide customizable menus to bring you dream wedding to life, while our professional wait staff ensure your guests have a wonderful experience at your special event. 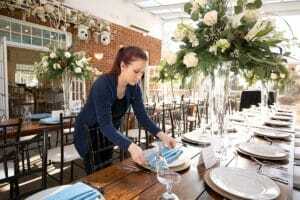 Our seasoned and experienced wedding planning team will help guide you through every step of the event process, ensuring your complete satisfaction down to even the smallest detail. 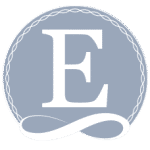 At Entwined we offer our esteemed guests several incredible on-site lodging options that intertwine the worlds of luxury and convenience. 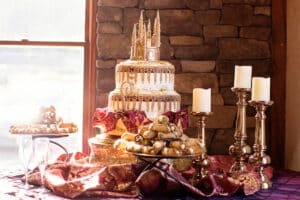 Whether you desire a traditional tiered wedding cake or an elaborate display of sweets, at Entwined our baker will create your perfect dessert. 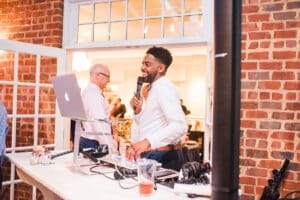 We are proud to provide our very own talented in-house deejays to ensure there are is never a dead moment on the dance floor.